There it is, the call that is not welcomed, nor well received, yet it has been done for your highest good. To shake you out of complacency, to kick start you (again, at times) on your soul’s evolutionary track. 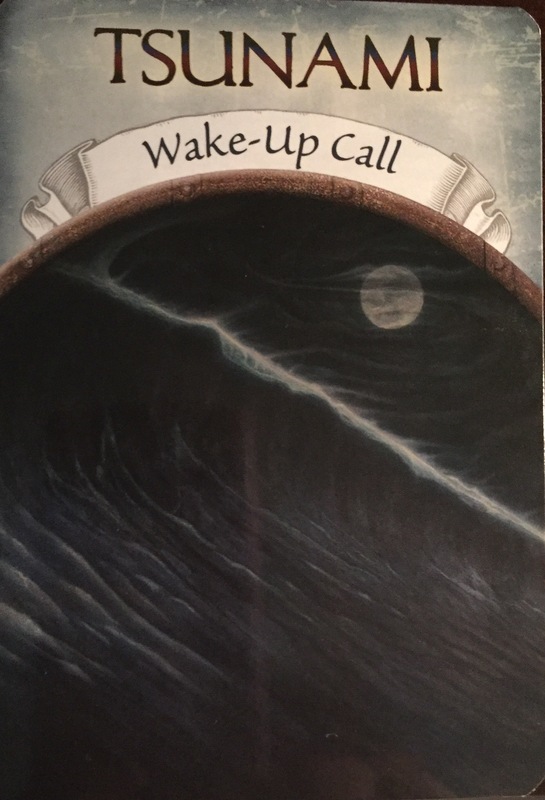 Sometimes, if you are paying attention, you see the clues that are sent out, that are to help you avert the full blown wake-up call and/or can help you avoid the full force of it. Other times, you only see the clues in hind-sight, after the wake-up call has occurred. 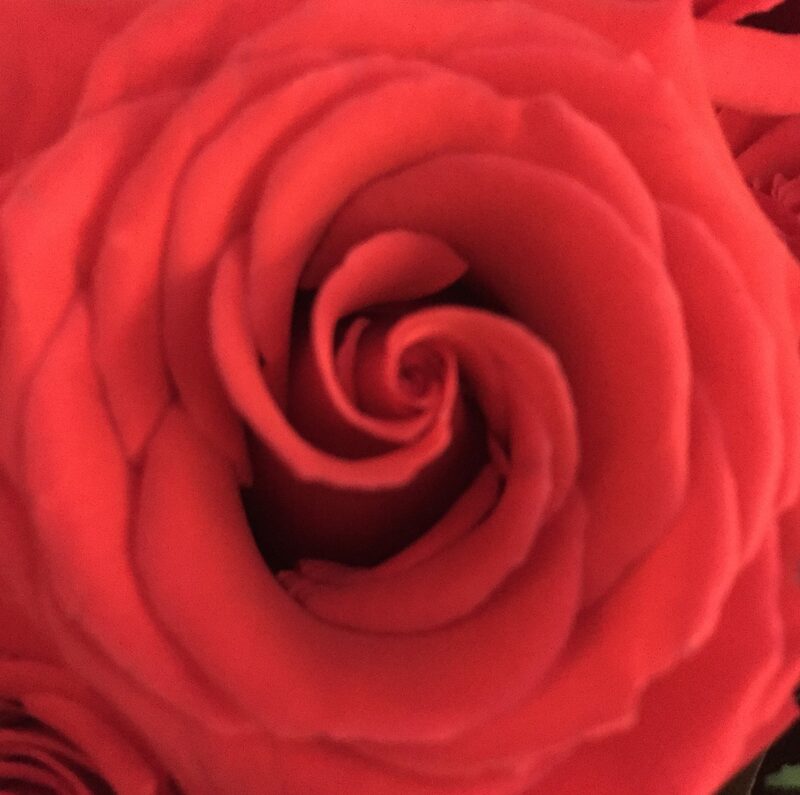 Some may never experience a wake-up call from their soul, others may experience multiple wake-up calls as their soul tries again and again to connect. Wake-up calls from the soul are the last ditch attempts from your soul to reach you. They are not ‘easy’ experiences. Their purpose is to rock you down to your very foundation, to get you back on track. Wake-up calls can include near death experiences for yourself, it can be the sudden death of someone close to you (your souls would have prearranged this), it can be the unexpected loss of your job. They are, by design, catastrophic events to the egoic mind. Has your soul been trying to get your attention? Have you been ignoring the whispers and promptings of your soul, following the egoic mind instead? Wait no longer! Now is the time. Be still, ask your soul what does it need you to know, and wait for the answer. You will always receive one. You are a beloved child of the universe, you are supported in all ways. You have only to look past the illusion and connect with your soul. Wake-up calls need not be a part of your human experience. Your life does not need to be hard. You are a soul having a human experience, that is what you are here to remember.